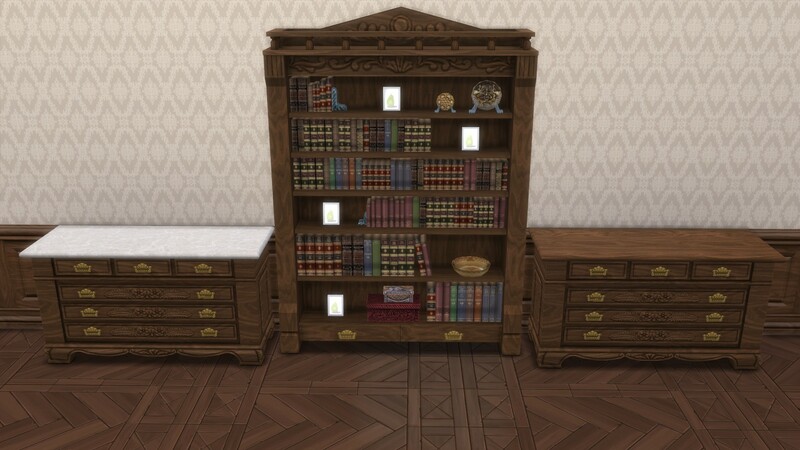 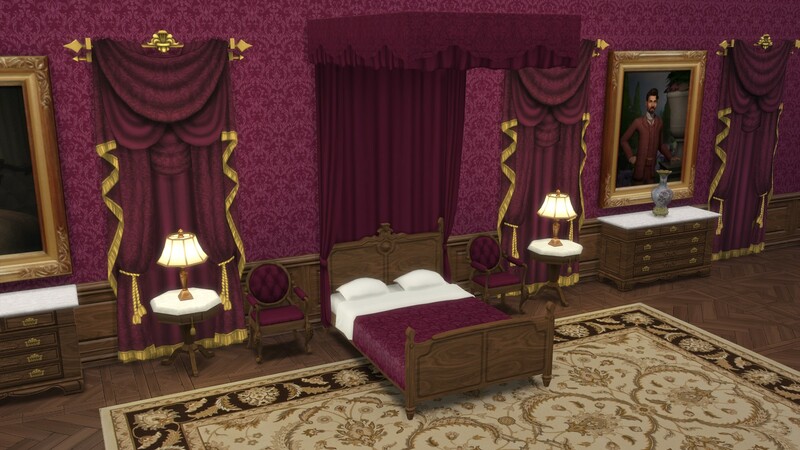 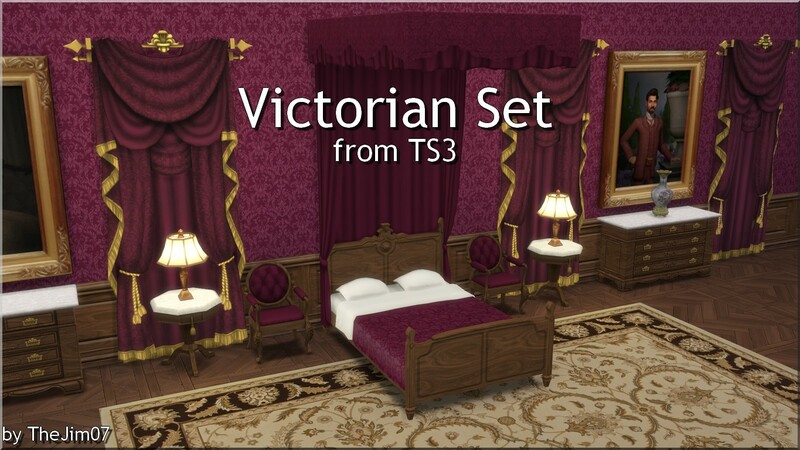 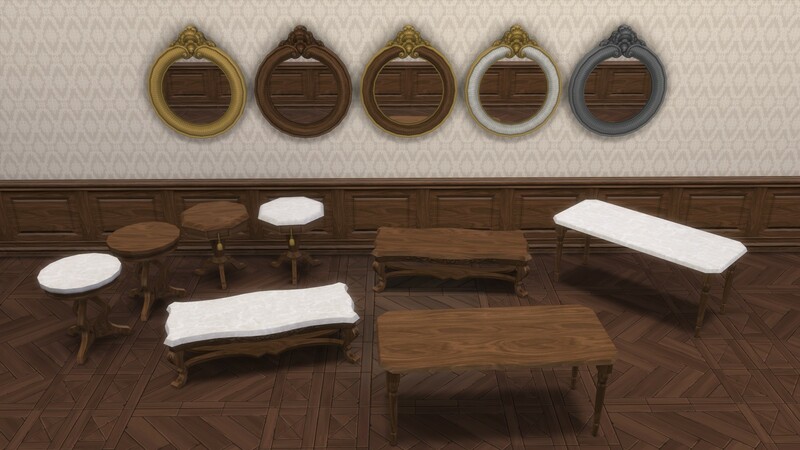 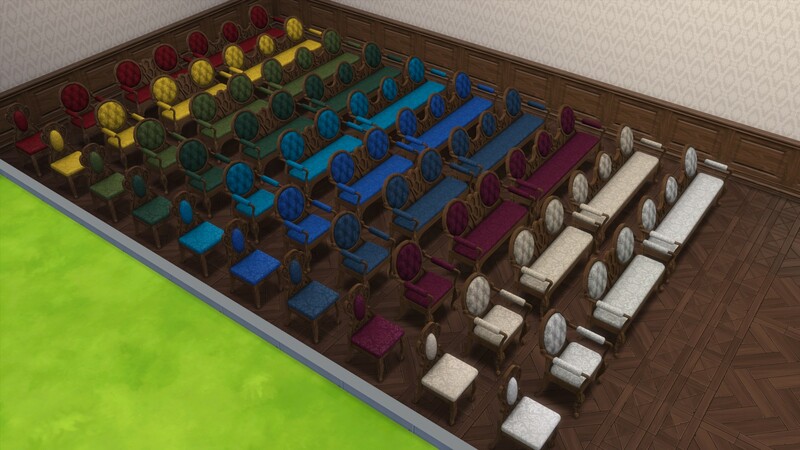 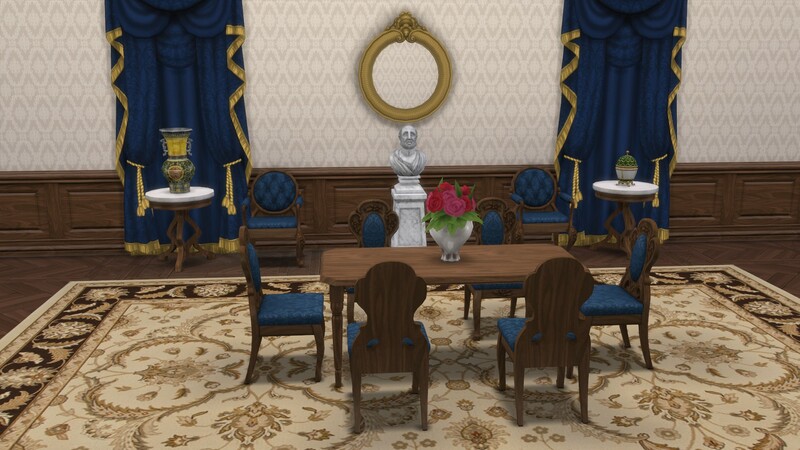 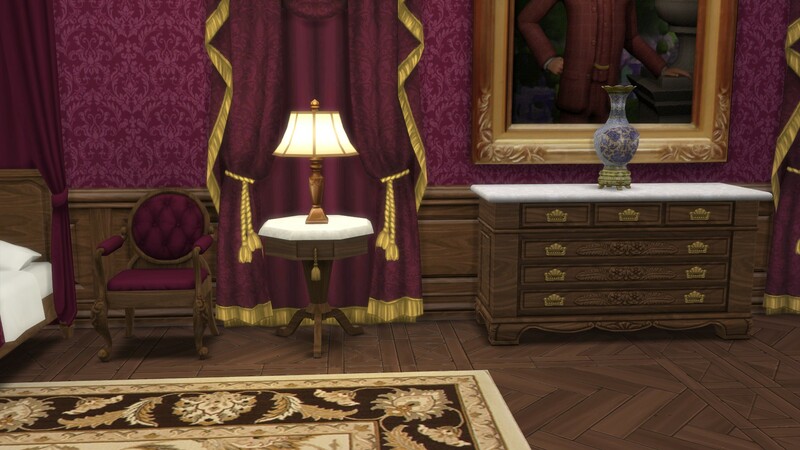 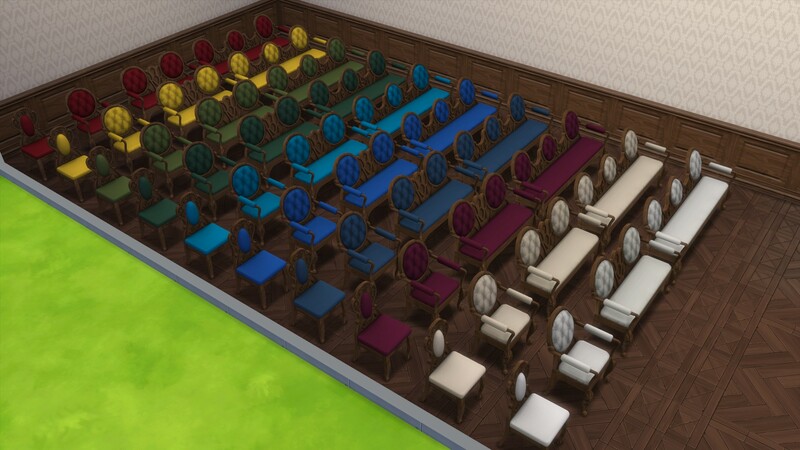 This is a remake of the conversion/adaptation of the Victorian Set from TS3. 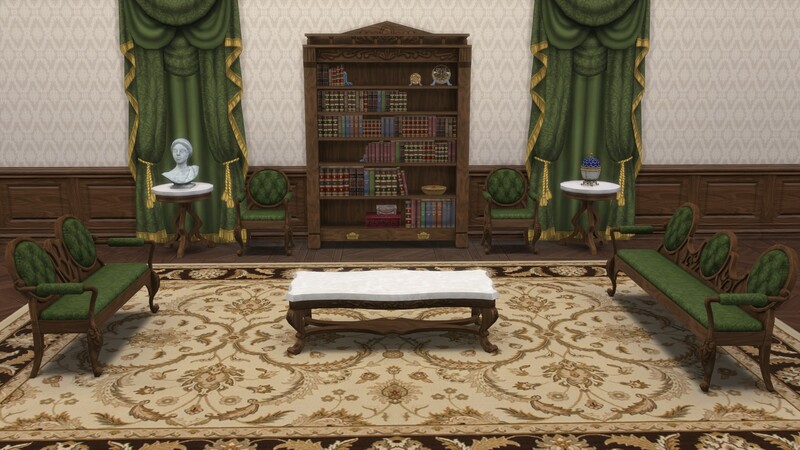 I remade all textures and added correct specular textures. 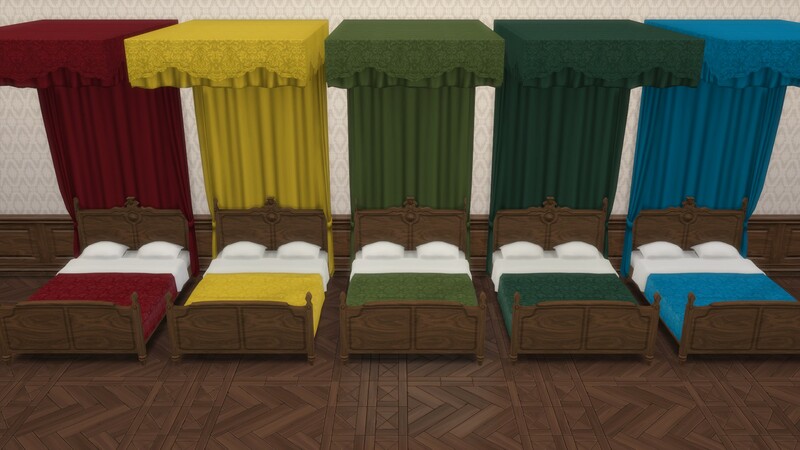 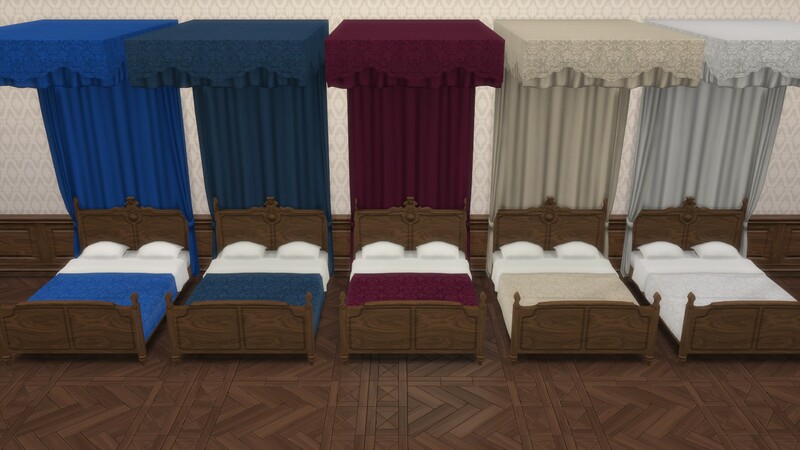 NB : This "Penelope Bed" version is not really a conversion but a remake because it doesn't look like the original object at all.